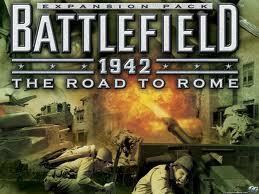 Right-click on your Battlefield 1942: The Road to Rome icon,. Go to "Properties" and then the tab "Shortcut". Then in the "Target" field type "+restart 1" (without the quotations).